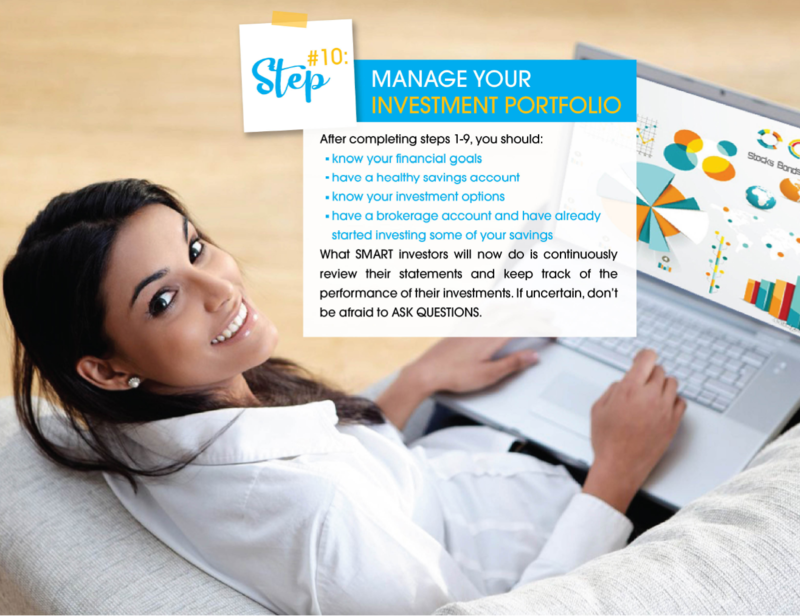 Mutual Funds Corner – Why Invest? For so many reasons, Christmas is an expensive time for some of us. We tend to get caught up in overspending and overindulging which can both have negative effects on our pockets after the season. 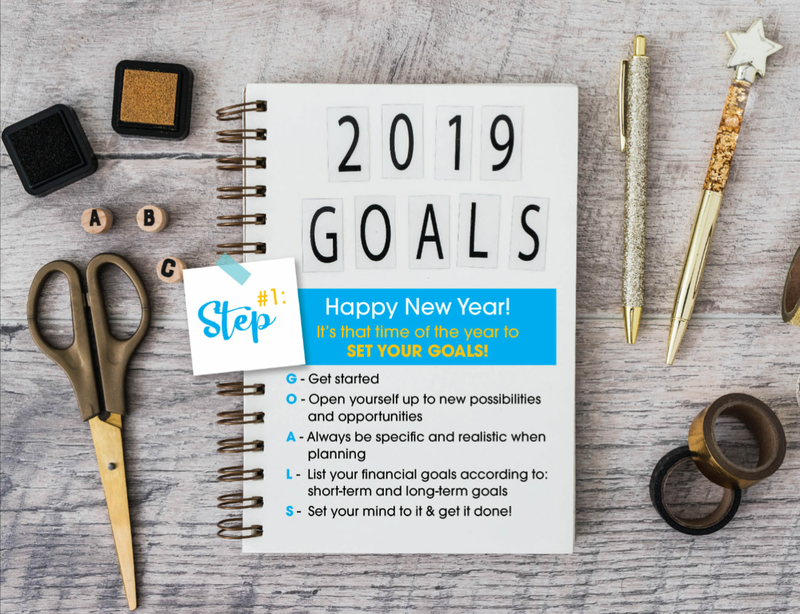 These tips can help to get your finances on track for the New Year. 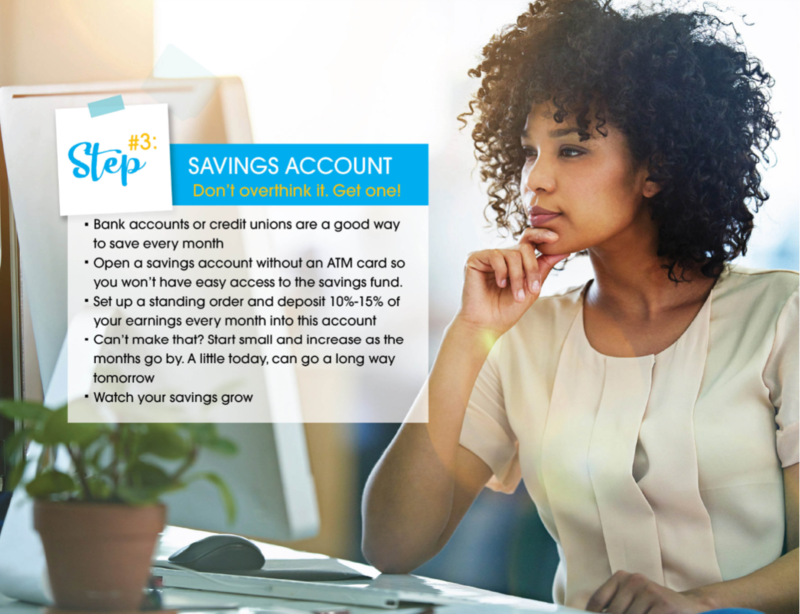 Good financial planning will help you enjoy the festive season and enter the New Year on a high note! Try and resist embarking on the usual Christmas practice of “shopping ‘til we drop” whether store to store or online. Overspending for Christmas may result in a big dent in our finances for the New Year. These 10 tips can help ease the Christmas spending pressure and turn Christmas into a financial success rather than a financial nightmare. Before you start that Christmas spending, develop a budget. Not just for presents, but also for the additional spending on food, drinks and entertaining. 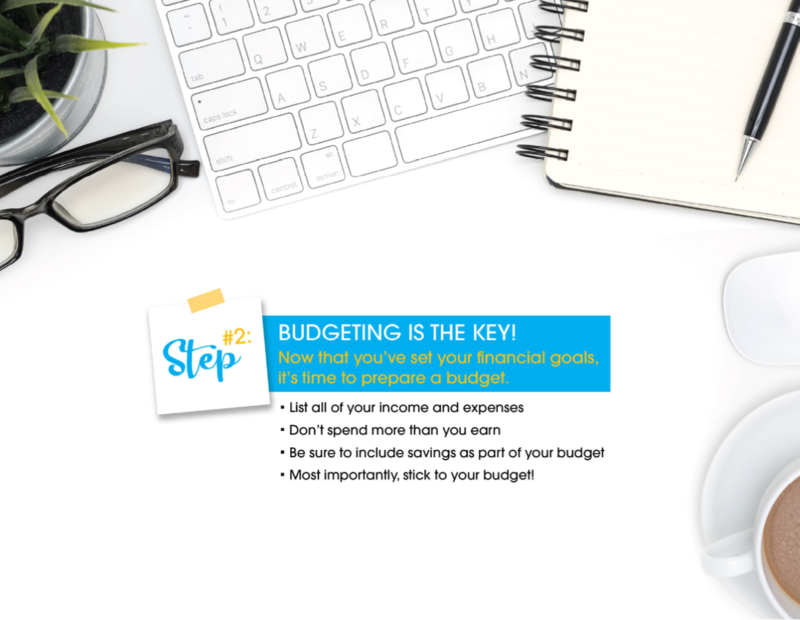 The most important part of developing a budget is sticking to it. Try not to spend more than you can afford. And avoid impulse buying! 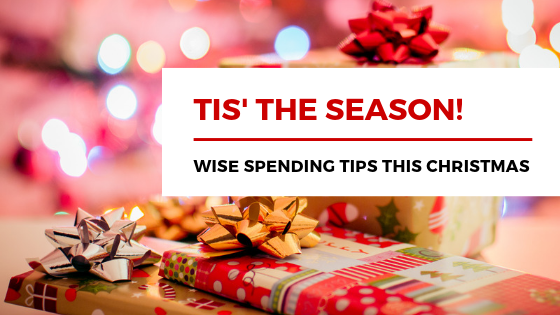 Try not to dip into your savings / emergency fund to meet your Christmas spending needs. Perhaps start a separate savings to cover some of the expenses that you may encounter during the season. Don’t be afraid to shop around and compare prices. You can even explore DIY gift ideas online. A great bargain can help ease some of that Christmas shopping stress while adding that special personalised touch. Keep a record of your overall spending and make sure to keep your receipts in case any of your purchases need to be exchanged or refunded. Keeping a log of your spending, helps you see if you’re sticking to your budget. The use of credit cards is an easy way to overspend without realising it. Remember that credit cards have interest and late fees that can add up. If you must use your credit card, ensure to pay it off in full when you receive the bill. Hire purchase items may also add to your debt. Perhaps, using a (3) months for a cash option may the best way to eliminate high interest payments. Give the gift that can potentially keep on giving. The gift of investing! Whether it is stocks, bonds or mutual funds, nothing says Merry Christmas like the gift of investing in yourself or your loved ones. An investment today can make your New Year bright! Carrying around large sums of cash when shopping is a no no! Avoid pulling out all of your money when making purchases. Avoid wearing big/ flashy jewellery. Be wary of social media postings. Not everyone needs to know where you are at all times. Be aware of your surroundings and ensure to protect yourself. Who says you need new curtains, rugs, sheets, decorations etc every time Christmas rolls around? Look at those perfectly good curtains you used three (3) years ago and mix and match them with others you may have. Sometimes a little mixing and matching can make old things seem like new. There is more to the season than new appliances, drinks and expensive gifts. It is a time for giving, reflection, appreciation, spending time with our loved ones and planning for the New Year. Don’t lose sight of what’s important. Let January woes be a thing of the past. Now that Christmas is out of the way, it’s time to start planning for the New Year. Remember bills and expenses come on time in January just like every other month. Ensure to budget for these expenses and cater for upcoming expenses that may occur during the year.